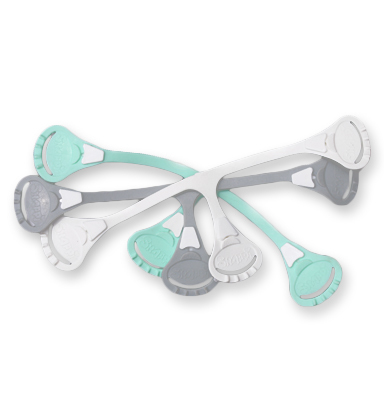 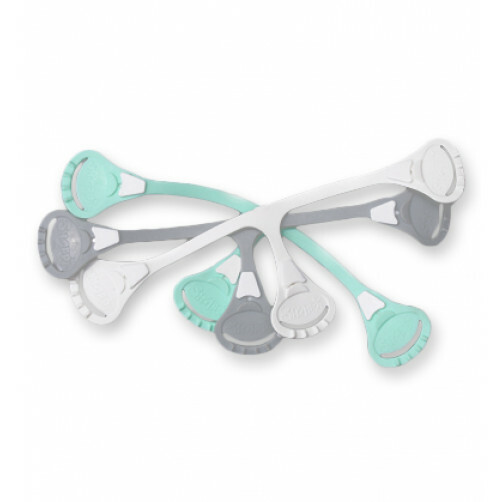 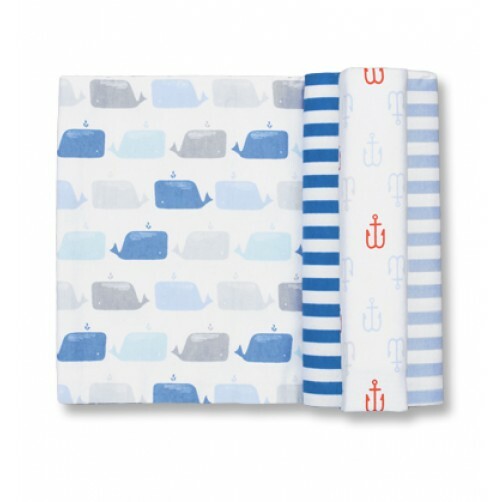 Flats are really just square pieces of fabric that can be folded in different ways to either completely wrap around the little one (secured using Snappies®), or they can be pad folded so that they essentially act as regular inserts and be fitted into covers (or even pockets/sleeves). 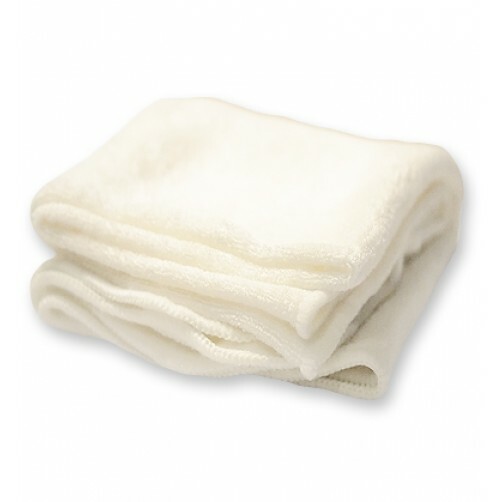 A primary benefit of a flat is that it dries far quicker (when hung out to dry unfolded) than a regular insert which usually consists of about 4 layers. 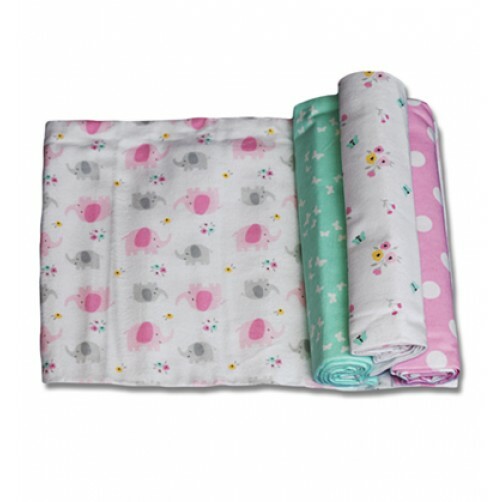 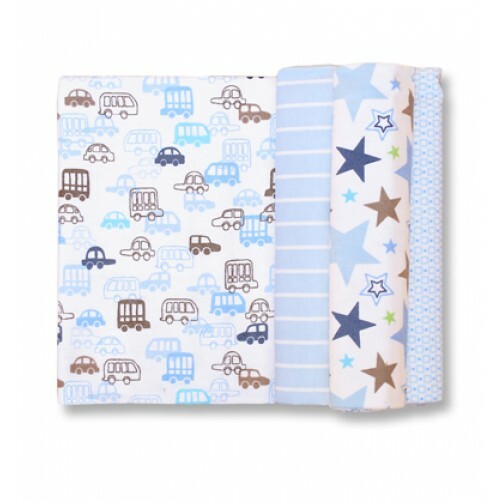 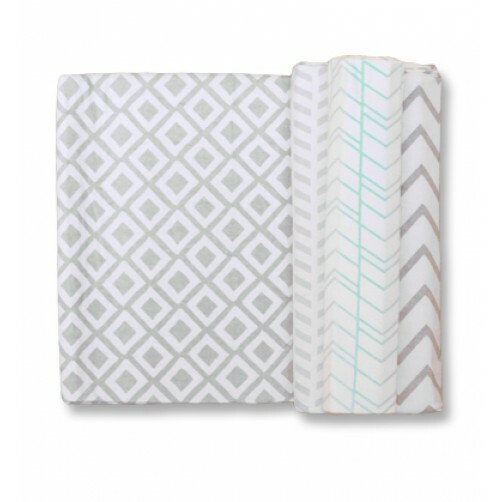 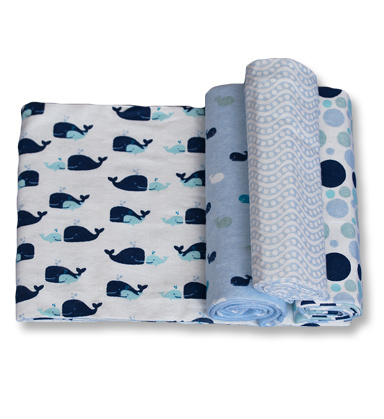 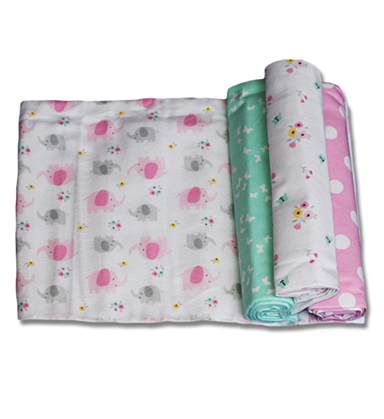 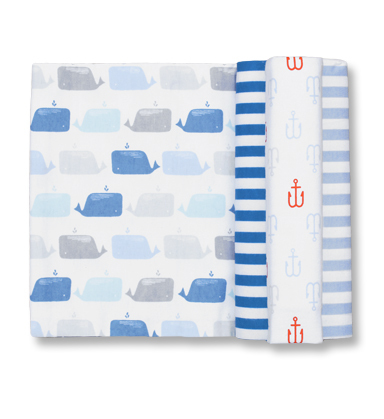 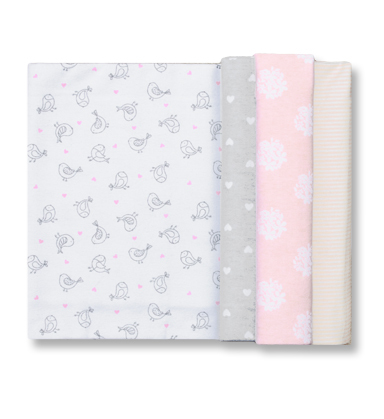 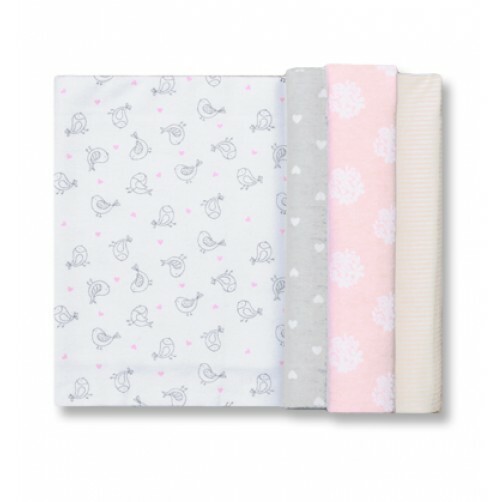 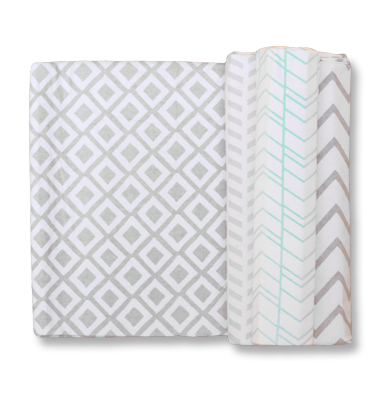 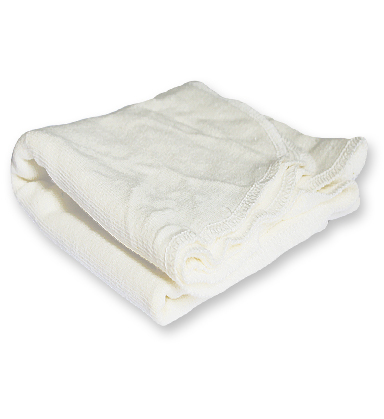 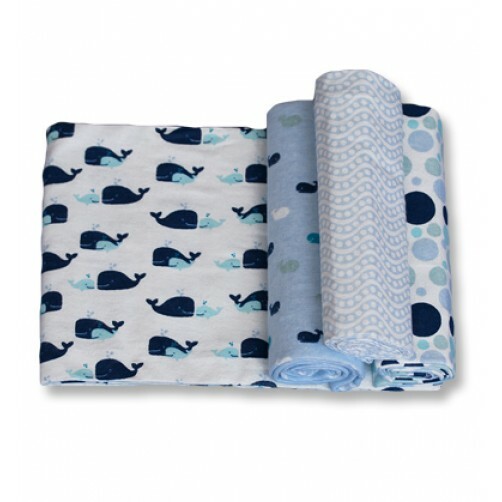 BiddyKins offers flats in two different fabric choices: bamboo terry, or hemp – both fabric options are available in both newborn size (50cm x 50cm) or regular size (70cm x 70cm). 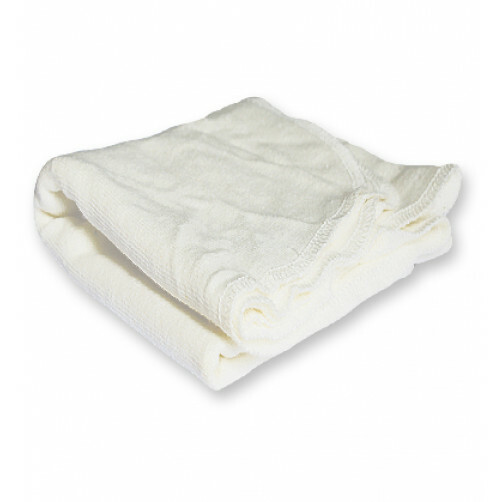 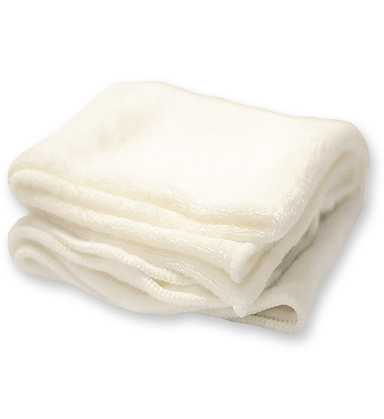 Since some moms also like to use regular cotton flannel blankets as flats, we've included our large size cotton blankets here too.